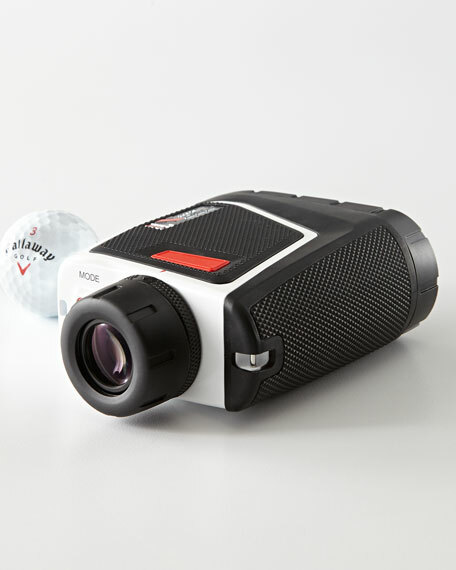 Features award-winning PinSeeker with JOLT Technology® and 7X magnification for clear viewing. Second generation E.S.P. 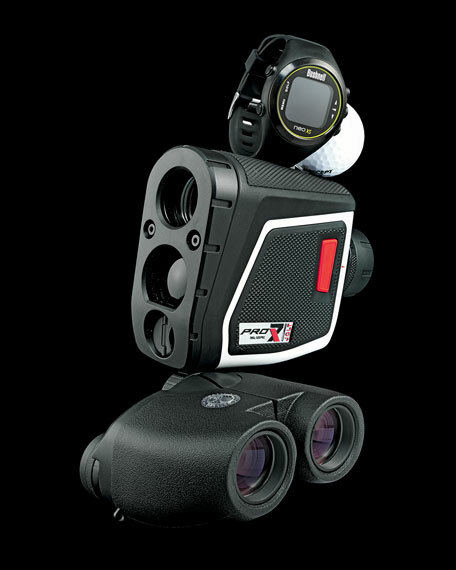 to provide ultra-accurate yardages faster than ever before. 550+ yards-to-a-flag accuracy to within half a yard. Compensated distance calculations for elevation changes. Tour-certified three-volt 123 battery and premium carry case included. 1.5"W x 6"D x 4"T.
For in-store inquiries, use sku #892550.